“Concord” was founded in early 1981 and has now formed a group management. Now it has 7 subsidiaries with a total registered capital of 1.686 billion yuan. The company is adhering to the business philosophy of “coordinated development and harmonious and win-win”. The product concept of Vicente peacekeeping is to manage for efficiency, survive by quality, and develop by innovation. To compete first-class science and technology, the formation of seven categories of products: color coating products, galvanized products, galvanized products, cold rolled products, pickling products, tinplate and new non-oriented silicon steel products. Concord products are widely used in construction, automotive, home appliances, electrical appliances, electrical appliances, construction and decoration, metal products and other industries. The annual output is up to 3.8 million tons, and the products are sold all over the world. Zhejiang Concord Union Steel Co., Ltd. is located in Haiyan Economic Development Zone, Hangzhou, Zhejiang, Jiaxing, with a total area of 1500 mu and an investment of 4 billion RMB. The company is located at the north end of the Hangzhou Bay sea crossing bridge. It has obvious advantages on the sea, using the geographical advantage of “facing the sea and relying on the land”. The dock can be used for loading and unloading operations of 20 thousand tons ships, which is conducive to a large reduction in the transportation cost of raw materials and products. Zhejiang Concord Sheet Steel Technology Co., Ltd. is a professional engaged in functional organic coated plate and plate R &amp; D, production and sales of high-tech enterprises in Zhejiang province. Located in the beautiful scenery of Hangzhou, the location is superior and the traffic is convenient. Shanghai Hangzhou Ningbo Expressway, Hangzhou golden thoroughfare and high speed around the city, adjacent to Beijing, Hangzhou and the Grande Canale. The Hangzhou Xiaoshan International Airport is only a distance from the Hangzhou Xiaoshan International Airport. Zhejiang Concord Port Co., Ltd. was established in 2011. The company is located at the north end of the Hangzhou Bay sea crossing bridge. It has obvious advantages on the sea, and uses the geographical advantage of “facing the sea and relying on the land”. While providing supporting services for the Concorde and reducing the cost of transportation of raw materials and products, it is committed to creating a marine economy to achieve a convenient multimodal transport system. 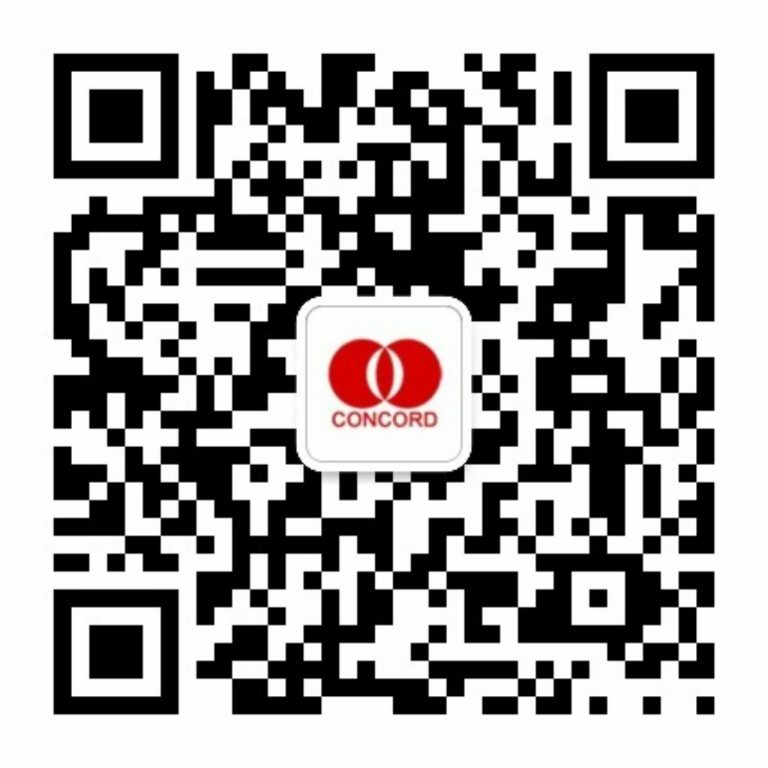 Hangzhou Concorde Huafeng Real Estate Development Co., Ltd. was established in 2009, with a registered capital of 44 million 500 thousand US dollars. It is a comprehensive enterprise with real estate development and investment as its core business. The business is mainly for real estate investment and development, and efforts to form other supporting industries around the main industry, such as property agency, property management, and so on, constitute a more perfect industry chain closely related to real estate. In 2010, Zhejiang Concord Ceramics Co., Ltd. was transformed into the steel industry, specializing in the R &amp; D, production and sales of functional organic coating boards and their substrates. Located in the beautiful scenery of Hangzhou, the location is superior and the traffic is convenient. Shanghai Hangzhou Ningbo Expressway, Hangzhou golden thoroughfare and high speed around the city, adjacent to Beijing, Hangzhou and the Grande Canale. Hangzhou Xiaoshan International Airport is only a few feet away. Hangzhou Concord International Trade Co., Ltd. was established in 2010, mainly engaged in the trade of hard rolls, cold rolled rolls, galvanized rolls, aluminum plating rolls, color coating rolls, silicon steel and other products. Relying on the solid financial strength and rich product resources of the group, Concord International has been providing rapid response, flexible operation and perfect service for the partners. In the work of safety production, Concord runs through the concept of “safety responsibility is more important than Taishan” and sets up professional safety management agencies in accordance with the law, which ensures the steady development of the company. The company introduced advanced environmental protection facilities and adopted the concept of “waste is a misplaced resource” to effectively reduce production costs and increase resource utilization. Concord group implements the “3R” principle of “reduction, reuse and recycling”, and gradually establishes a circular economy system, which effectively reduces production costs. Concord group has always put quality management in the first place, and based on the quality management system, has implemented total quality management. Implement the whole process quality control and control.